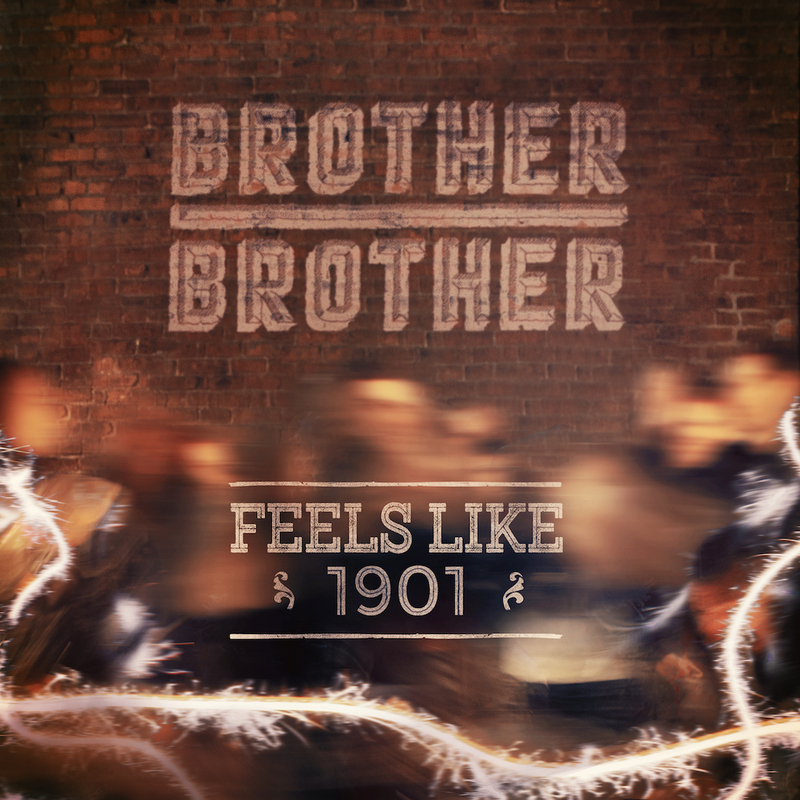 The rush of guitars; the pulse of drums: Urgency courses through Brother Brother’s new single “Feels Like 1901,” an indie rock anthem that rushes out of the gate to hit you with immediacy and passion. Atwood Magazine is proud to be premiering “Feels Like 1901,” the latest single off indie rock band Brother Brother’s upcoming album, The New Kids. The Nashville-based duo of brothers Bradley and Brett Anderson comes alive in their new release, blasting immediately into an objectively catchy string of whoa’s that get our hearts racing and feet tapping. The verses find Brother Brother off and running, in search of purpose, place and meaning: The notion of being “born in the wrong time” rings heavily on our ears, and plays a critical role in the progression of the song’s story. There’s something emphatically endearing about Brother Brother’s sentiment; they carry the same lasting message that rockers throughout the past 50+ years have lived by, from Lou Reed to Springsteen and beyond. They don’t speak for today, tomorrow or yesterday; rather; they invoke a feeling of restlessness and of displacement. There’s a lot to love about the now, but what’s most important for Brother Brother is that they thrive in it. With “Feels Like 1901,” it’s clear that this band will stop at nothing to make the most of what they’ve got, no matter where or when they are. Give them a listen via Atwood Magazine’s exclusive stream, and stay updated via their socials below!